Best Password Manager Apps for Android: Due to the evolution of advanced hacking techniques which are being extensively used by hackers these days to compromise our online accounts, protecting them with strong passwords have become paramount. Since most of us maintain multiple social accounts, work profiles and profiles related to our finances, creating unique passwords for each of those accounts and managing them together can be a difficult task. This is why app developers have designed some special applications called password manager apps which can keep multiple passwords safe and secure in one place and feed them to you when you need them. 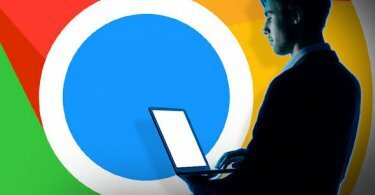 Some of these password manager apps can also create unique passwords for you and keep them stored safely so that you do not have to remember them. We also recommend you to use a VPN service while browsing sensitive websites to keep you safe and secure. Since Android is currently the most widely used mobile operating system, we have compiled a list of the best password manager apps for Android which you can use to keep them safe and secure. Password managers are getting increasingly popular since most of them come with the ability to not only store passwords and other credentials safe, but also generate strong password combinations for new user accounts. In this list, we have shared the top five password managers for Android that we found the best of the lot. 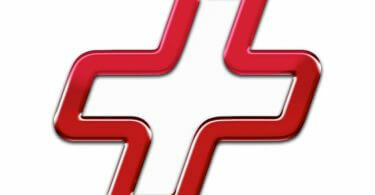 LastPass Password Manager is a very popular name and it comes with some very useful features. You can protect passwords and notes and keep them in a secure vault using a single master password. In this way, you will not have to remember individual passwords for numerous accounts you may have. It also has an autofill feature which is useful for filling out online forms or logging in to a website. It also supports new password generation, screen sharing and a two-factor authentication for added security. It is available on Google Play. aWallet Password Manager has been around for a long time and in addition to storing passwords of your accounts, it can also store banking info like login details, credit and debit card details and other credentials. There is also an auto lock feature and the ability to search for passwords of specific sites. The app also comes with a built in password generation although it is available only the pro version. 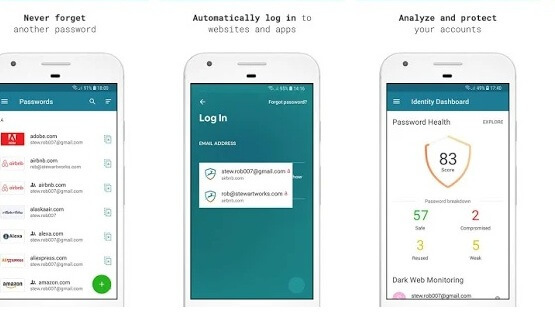 Dashlane is another very popular password manager tool and it is available on multiple platforms like Windows, Mac and iOS alongside Android. It uses AES-256 encryption to keep your passwords and other login credentials safe and secure. Some of the other features include fingerprint login, automatic password generation for new websites and security breach alerts. It can be used to store banking details and credit/debit card credentials as well. 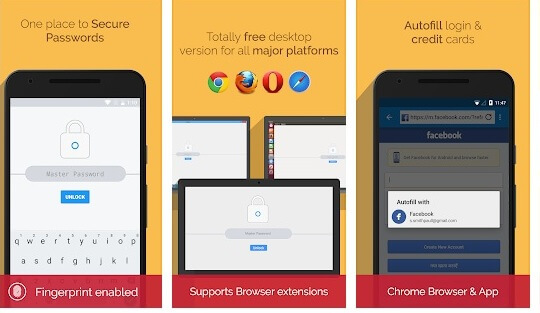 This app is free to download from Google Play and if you can afford the premium version, it will give you the option to back up your data and sync across multiple devices. Enpass is one app that provides a host of features on the free version itself which are otherwise only available in the premium version. This app does not require additional login to use it and all you have to do it create a master password to keep all your login info safe in a vault in one place. It also gives you the option to store your passwords and login data in a cloud service like Google Drive, Dropbox or OneDrive. It also has a built in browser which you can use to surf the web securely along with a password generator tool. 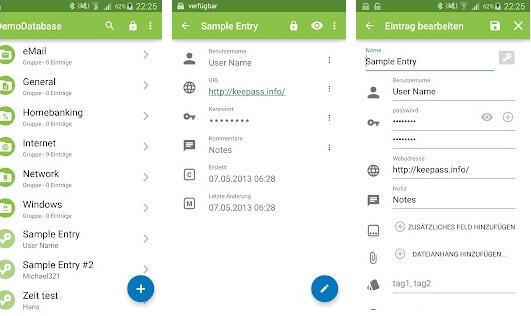 Keepass2Android is a free password manager for Android that comes with decent features. It lacks the complex features of the other password managers mentioned above but it does provide the option to backup all the sensitive data in a safe vault. Moreover, this is an open source password manager which is based on the code for Keeppassdroid and is an excellent option for the ones who do not wish to shell out a hefty amount right away. 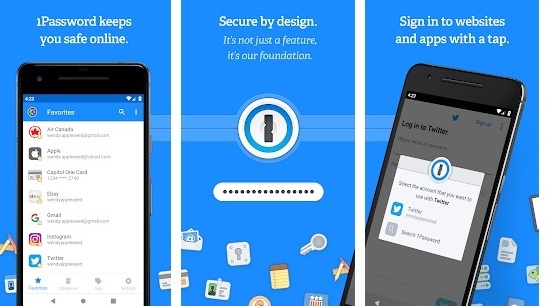 1Password is an excellent password manager for Android that is loved by millions across the globe. Although it comes with a higher price tag than some of the other password managers we have mentioned, it has some great features to offer. Some of the basic features include password management, instant password generation and cross platform support across multiple devices through syncing. 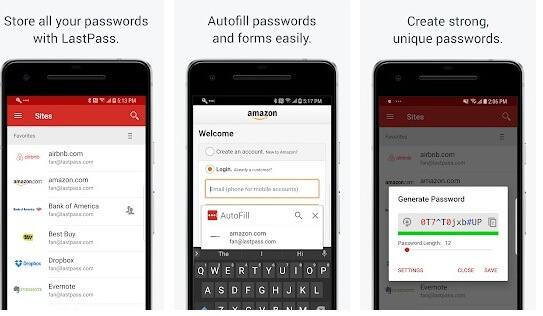 It can securely store credit/debit card credentials and bank related information in an encrypted format and also supports Android Autofill API for faster fillup of online forms. With the threat of cyber attacks looming large, it would be a good option to use a password manager tool to keep your login credentials safe and secure. 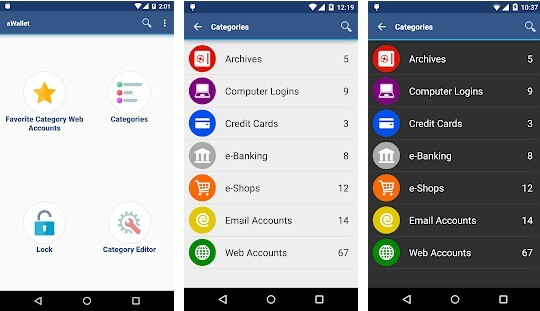 You can use any of these best password manager apps for Android and it is also worth mentioning that you should also use the sync feature available on these apps. This will give you the ability to login to your favorite websites on multiple devices without having to copy and paste the credentials separately.